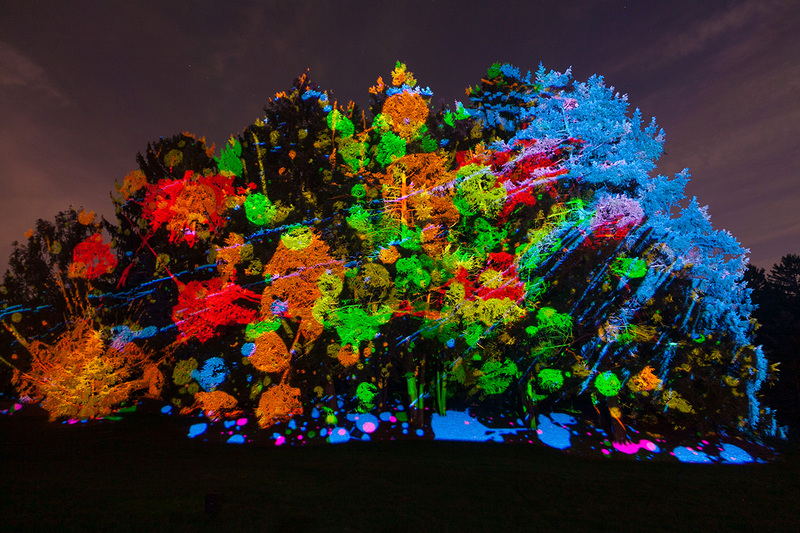 Illumination is an award-winning, one-mile outdoor walking tour on a paved path winding through 50 acres of The Morton Arboretum’s celebrated tree collections. It’s an ideal way to experience the winter woods brought to life with innovative lights, projections, and music. Interactive elements of Illumination include huggable trees, microphones for singing, hand cranks, and push buttons. 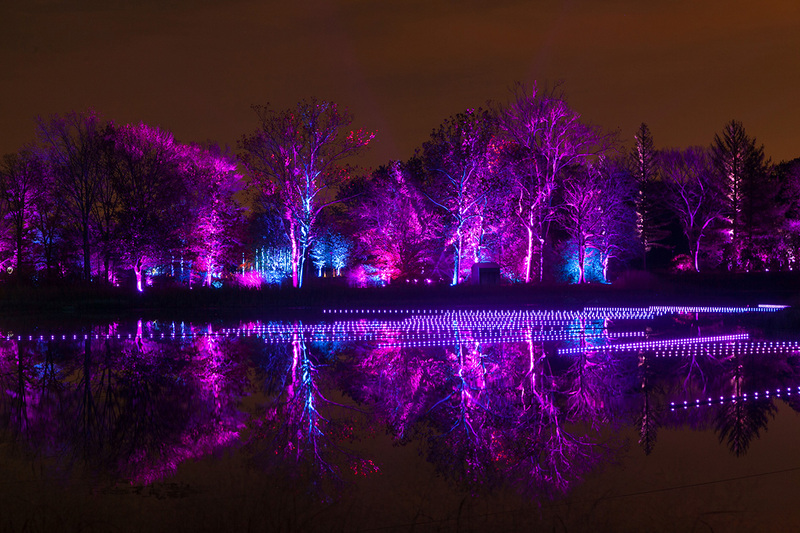 For more information check out their website: http://www.mortonarb.org/visit-explore/illumination-experience. Dr. Cindy Stewart is the Global Cultures and Food Protection Technology & Innovation Leader for DuPont Nutrition and Health. 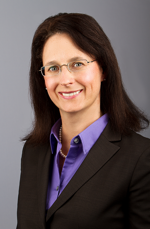 She joined DuPont in 2014, originally as the Global BioControl R&D Leader, which included discovery and development of antimicrobials and antioxidants for food safety and stability applications, and direct fed microbials for poultry and animal feed. The Culture Development T&I team is focused on developing new and improved starter cultures for dairy, meat and other fermented food and beverage applications. This program qualifies for IFT Certified Food Scientist (CFS) recertification contact hours (CH). CFS Certificants may claim a maximum of 1.5 CH for their participation in this program.